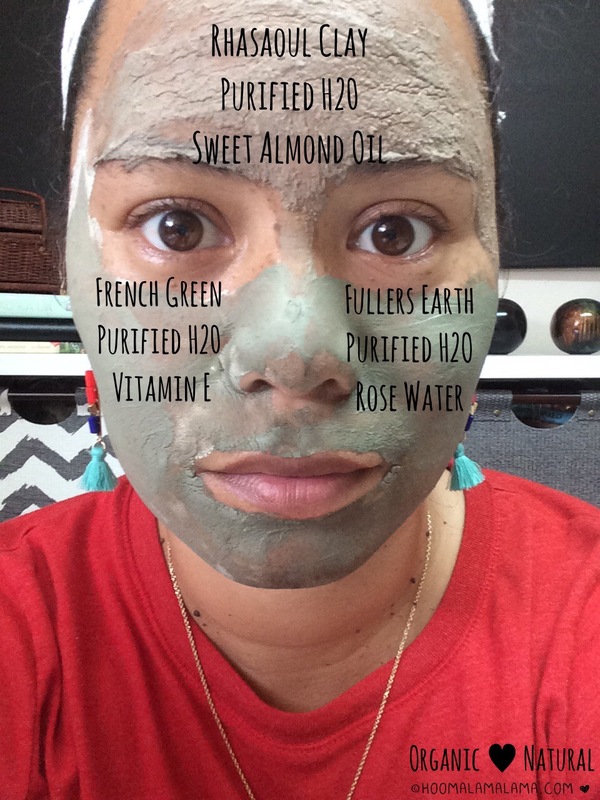 Fall, fitness and… clay masks? Today I’m grown, slightly mature and a mother but I still enjoy that cool mushy feeling of wet clay. Naturally I would like to indulge in a facial mask but the prices at many of these high-end spas are interesting. After all I use to play in this stuff for free! I chose three different types of clays, each with unique mineral content and played around with various combinations. 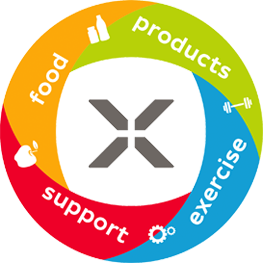 It’s so easy to use that I brought some to the ladies in my Zumba class. The picture above was taken after my Facebook lifestream session where I showed them how to mix and apply the clays. There are countless blogs, vlogs and articles about these amazing clays. 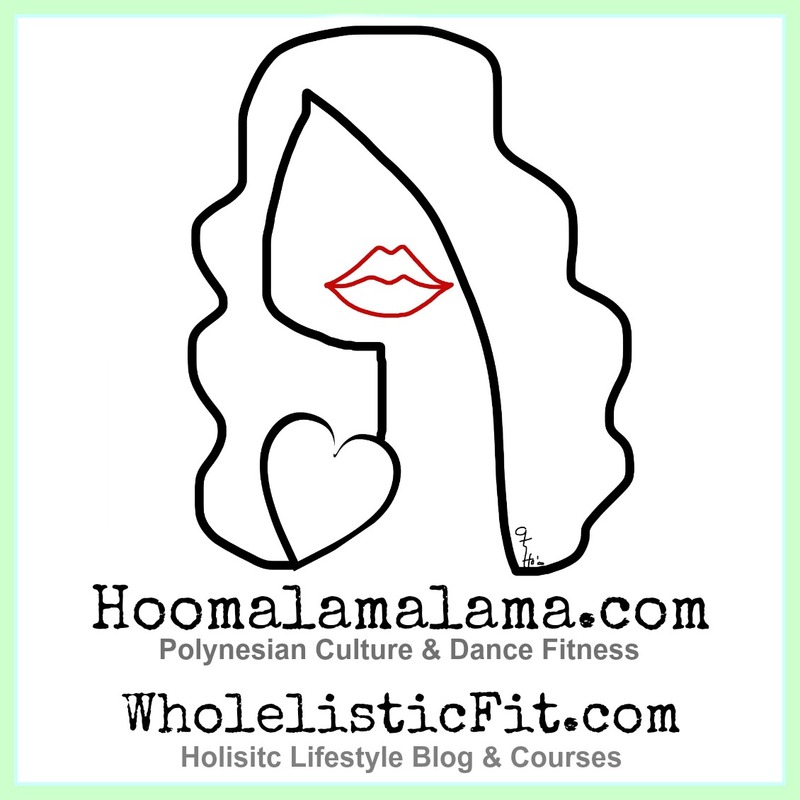 My purpose is to show you a few of the combinations that you can duplicate. The main ingredient is the clay and you can start using it with little prep time. 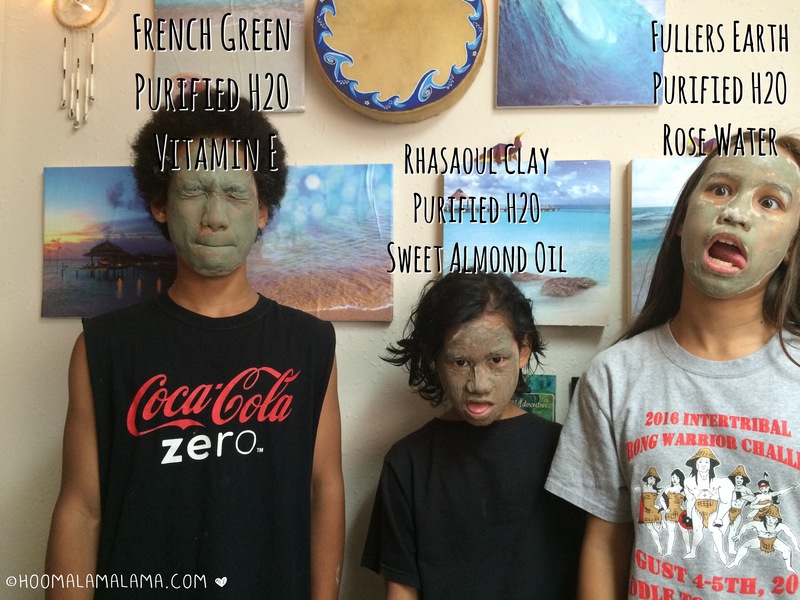 All you really need is purified, filtered or distilled water to mix and make your mud mask. 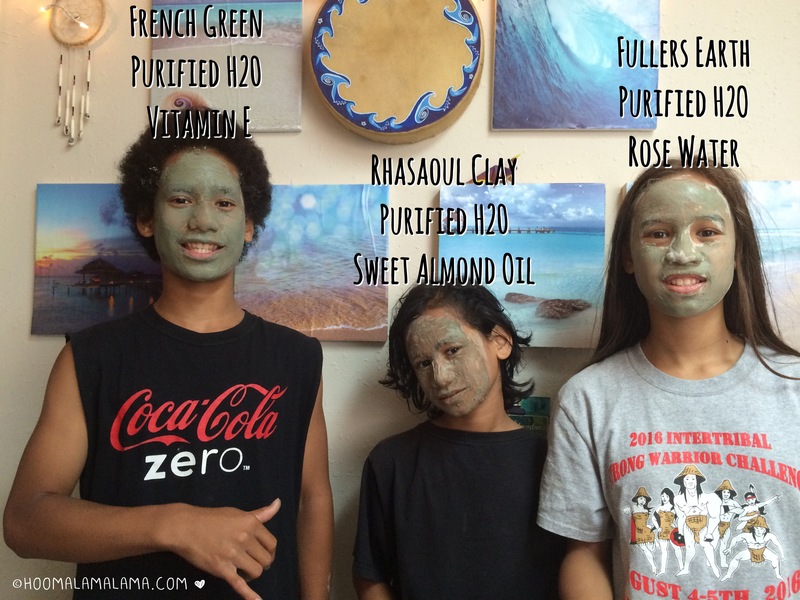 As you can see from the picture below my na keiki (children) wanted in on the fun too! Rhassoul Clay – suitable for daily use. 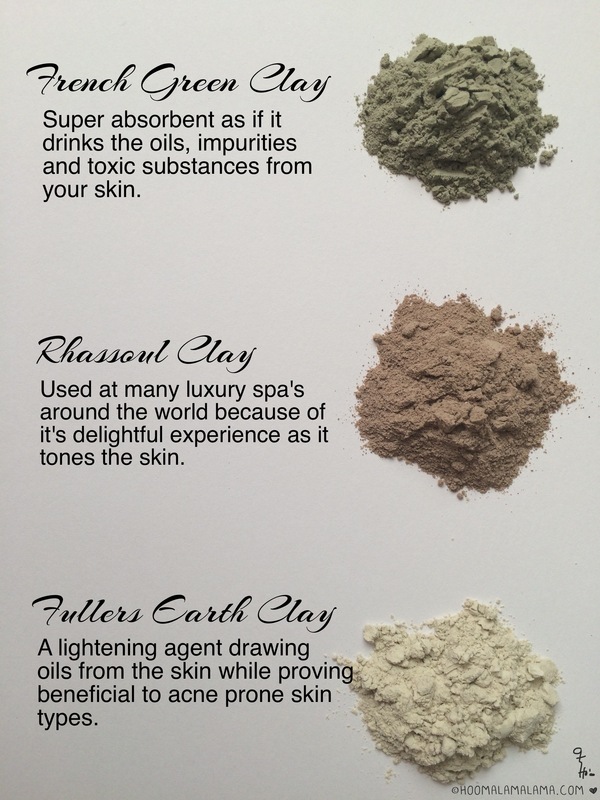 French Green Clay (and others) – about once a week or on targeted areas. 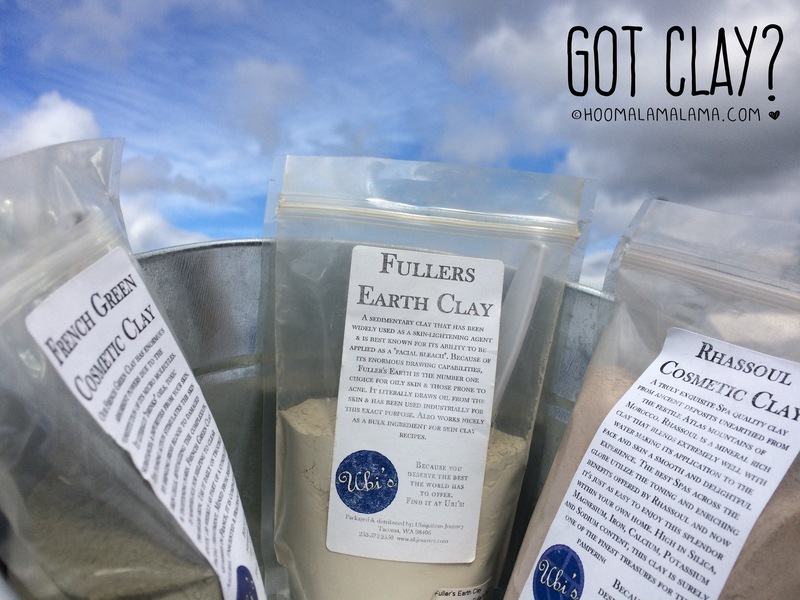 Fullers Earth Clay – about once a week. In classic kiddie fashion they had to make faces to go with their mask. I’m super happy for my young teens who can benefit from the clays at an early age. Preventing that horrible teen acne problem that I remember going through. The best part is that it has ZERO chemical content and totally organic.